Instead of playing the Em I like to play c and skip the F chord. F that F chord lmao. 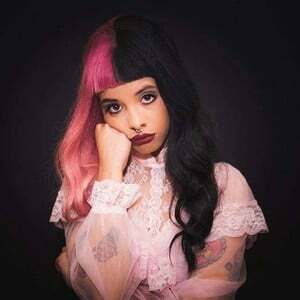 Melanie Martinez (born in 1995 in Baldwin, New York, United States) is an American singer, known for her participation in The Voice Season 3 (2012). During the blind audition, she wowed Blake Shelton, Adam Levine, and Cee Lo Green with her indie folk take on a classic Britney Spears' hit, “Toxic”, and ended up picking Adam Levine as her coach. An avid photographer, Melanie enjoys immersing herself in artistic endeavors that make her stand out from the norm.